Prime Minister Tuilaepa Sa’ilele Malielegaoi has confirmed his seat in the next Parliamentary term. 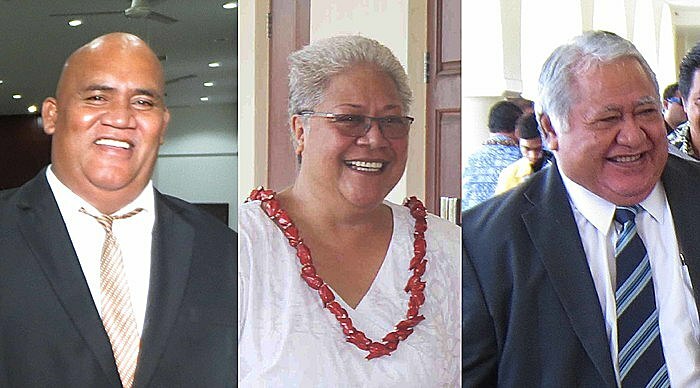 He and two other members of the Human Rights Protection Party (H.R.P.P), Fiame Naomi Mata’afa and Amituanai Fagaivalu Samu, have won their eligibility challenges. As a result, all three will not have to contest their seats. The decisions were delivered by the Chief Justice, His Honour Patu Tiava’asu’e Falefatu Sapolu and Justice Lesatele Rapi Vaai, yesterday. Earlier this week, Prime Minister Tuilaepa argued that his opponent at Lepa, Tuula Kiliri Tuitui, does not meet the eligibility requirements to be a candidate. 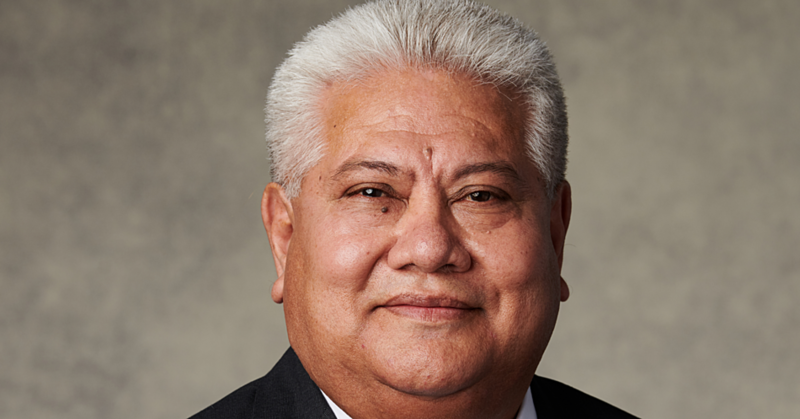 Tuilaepa’s case was that his opponent has not satisfied the three-year of service to the village or “monotaga” requirement under the new Electoral Amendment Act 2015. 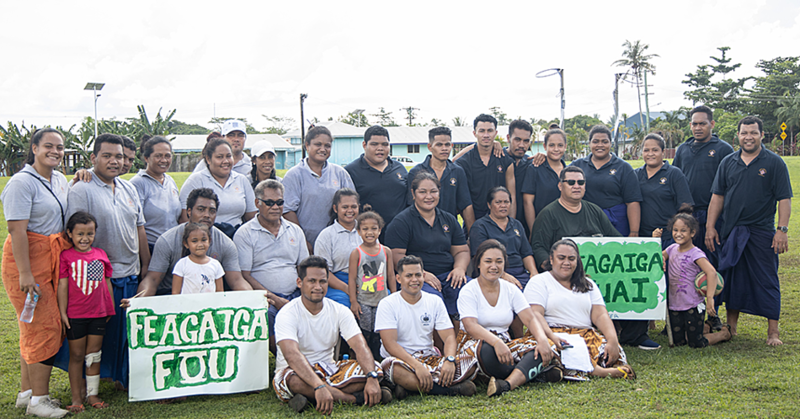 Three high-ranking chiefs from Saleapaga, where Tuula’s matai title is from, gave evidence in support of the Prime Minister that Tuula has not satisfied the requirement. But Tuula denied the evidence by the three witnesses. “Up until now, I still render my monotaga to the village,” he said. He referred to the bill of the work he had done for the village in 2009 as proof that he has provided service he has not been paid for. Yesterday, the Supreme Court ruled in favour of the Prime Minister. This is the second time Tuula has been disqualified from running against Tuilaepa. 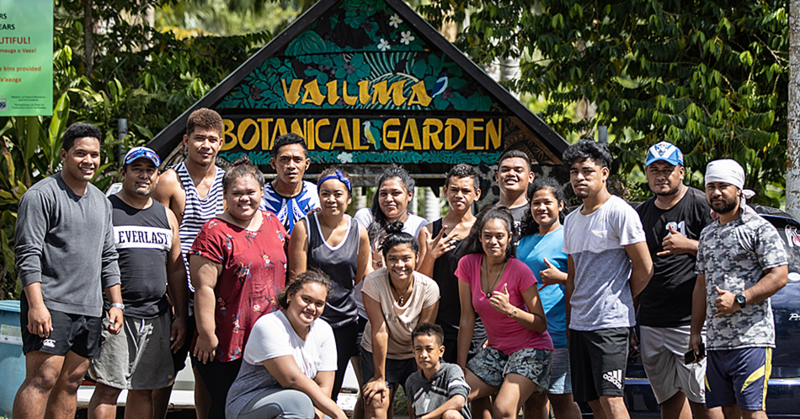 The second case involved the Caretaker Minister of Justice and Courts Administration, Fiame Naomi Mata’afa, who filed an eligibility challenge against her opponent, Fiaola Iosua Lole. The Court also ruled in favour of the Minister. The last case involved Amituana’i Fagaivalu Samu against Leo’o Dr. John Adams at Aleipata Itupa i Luga.The incumbent M.P. argued that Leo’o had not provided his monotaga as the law demands. The Court upheld Amituanai’s complaint and ruled in his favour, disqualifying Leo’o from being a candidate. Outside Court yesterday, Amituana’i told the Samoa Observer he is extremely grateful. “I was very confident because this is the truth,” he said. He thanked his constituency and his supporters, saying he is looking forward to serving them in the next Parliamentary term.